Whether you are a community based business advertising in the San Francisco Bay Area or a national advertiser with a presence or customer base here, you will not find more heavily visited or targeted websites catering to local communities. These city-specific websites are designed to attract visitors and traffic while acting as the most up to date and comprehensive resource for local users. Professional local writers regularly add new relevant stories, news and events to each city domain to constantly increase daily site-traffic. Each geodomain Website displays client ads amid interesting content that is relevant to local audiences and those planning to visit the city. Organic search traffic brings optimal results - getting your brand, products, events and offers out to your most likely customers. Target customers in a specific city, neighboring communities, or the region as a whole and increase traffic and sales. 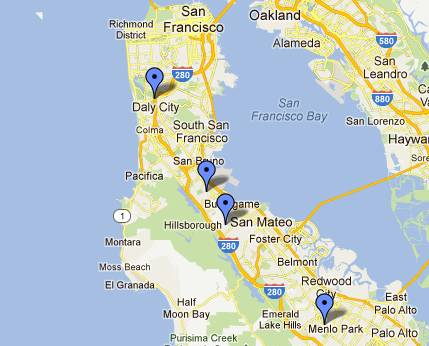 - Target your message directly to residents and visitors that are in the city you want to reach. - Expand your reach to neighboring communities that would bring local traffic to your business or special event. 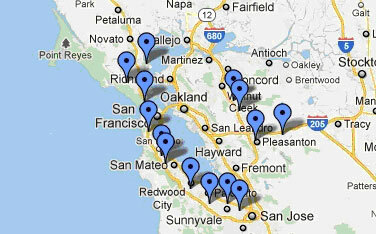 - Need to target the entire Bay Area? We have it surrounded, and your audience is waiting. 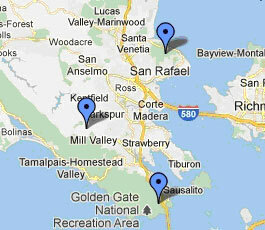 California Media is locally owned and operated in the San Francisco Bay area. 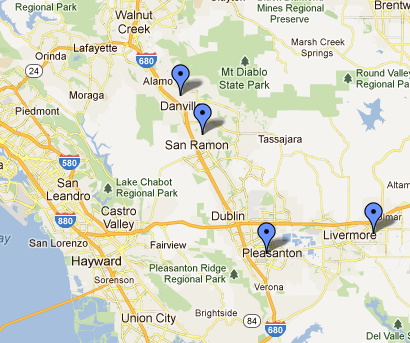 Contact the number-one choice for Northern California business advertising today! Please fill out the form below to have a California Media representative contact you regarding our paid advertising program. For immediate assistance contact Laree Mancour at 1-800-CITY-ADS. Stay up to date with the latest information from CaliforniaMedia.com via Twitter, Facebook and LinkedIn.